Sheila has a Bachelor of Science Degree in Accounting and a Master’s Degree in Business Administration from Alvernia University. She has been with the firm for 11 years. She is a member of the Pennsylvania Society of Tax Accounting Professionals (PSTAP), is a member of the American Institute of Certified Public Accountants (AICPA), and a member of the Pennsylvania Institute of Certified Public Accountants (PICPA). 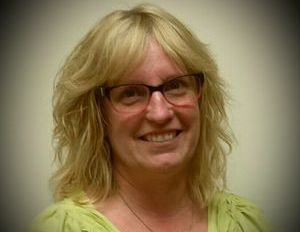 She is active in her community by serving as treasurer for the United Way of Boyertown, and also volunteers for the Building A Better Boyertown organization. Sheila resides in Boyertown and has 2 children. Her hobbies include reading and traveling. Mr. Hoffa received his Bachelor of Science Degree in Accounting from Delaware Valley University in 1973. He worked for the Internal Revenue Service for several years, then went on to receive his Certification in Public Accounting in 1985. He then opened his own business shortly after, and has been serving Boyertown and its surrounding areas for 38 years. 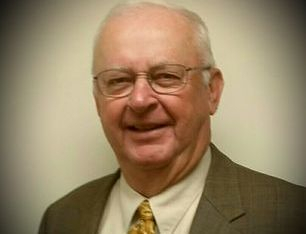 He is a member of the Pennsylvania Society of Tax Accounting Professionals (PSTAP), is a member of the American Institute of Certified Public Accountants (AICPA) and has a Personal Financial Planning Designation from the AICPA, and is a member of the Pennsylvania Institute of Certified Public Accountants (PICPA). In 1969, Mr. Hoffa served his country in the Vietnam War in the 101st Airborne Division for 2 years. He received a Purple Heart and a Bronze Star. In 1986, he was the Founding President of Kiwanis International in Boyertown. Larry resides in Fleetwood with his wife of 40 years, Sharon. They have 2 children and 3 grandchildren. Larry is an avid golfer and has golfed both nationally and internationally, as he enjoys traveling also. Christine has been with the firm for 14 years. 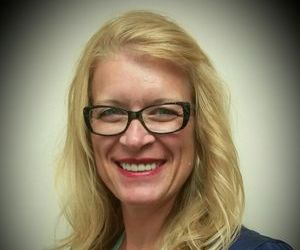 She received a Bachelor of Science Degree in Accounting from Kutztown University and has a background in payroll services, tax services, Quickbooks and Quickbooks training, along with computer and IT skills. She is currently taking the series of exams needed for her CPA. Christine is a member of the Pennsylvania Society of Tax Accounting Professionals (PSTAP), and a member of the Pennsylvania Institute of Certified Public Accountants (PICPA). 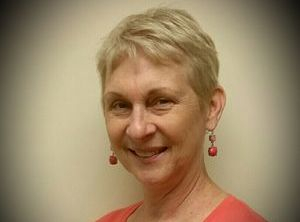 Christine resides in Bechtelsville, enjoys spending time with family, gardening, tennis, photography. Christine also is an active volunteer for Relay for Life in Boyertown. Dawn has been on staff since 2012 and serves as an Assistant to the Accounting Staff, along with performing Payroll Services and other Clerical Duties. She resides in Reading, has 3 children and 5 grandchildren, and owns her own dance studio.